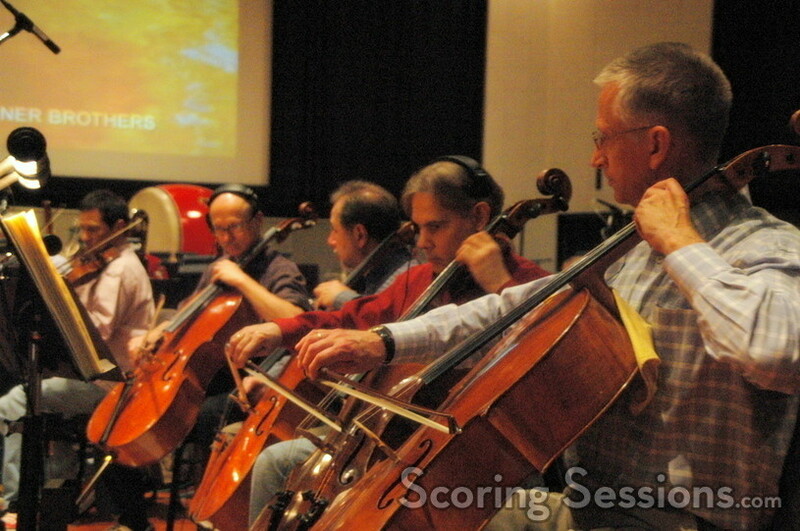 This past week, composer John Frizzell recorded his score to the Dark Castle Entertainment production, The Reaping. Directed by Stephen Hopkins, the film stars Hilary Swank as a former Christian missionary who investigates and disproves religious phenomenon – until she investigates a small Louisiana town that appears to be suffering from the Biblical plagues, and science is unable to explain what is happening. 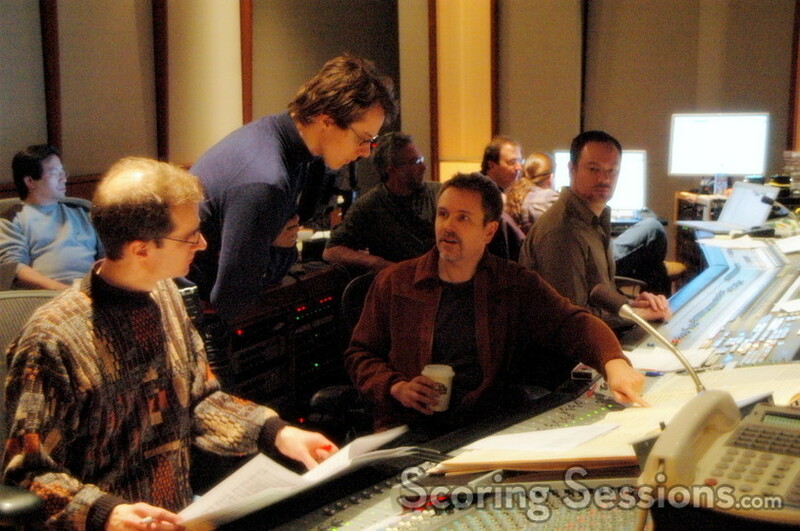 Frizzell, who has worked with producer Joel Silver before on such films as Ghost Ship and Thir13en Ghosts, wrote a large orchestral score that takes advantage of an 80-piece orchestra, as well as a 60-voice choir. Instead of singing in Latin, the choir is singing in Gaelic – it still sounds dark and foreboding, but has an even creepier tonality to it. 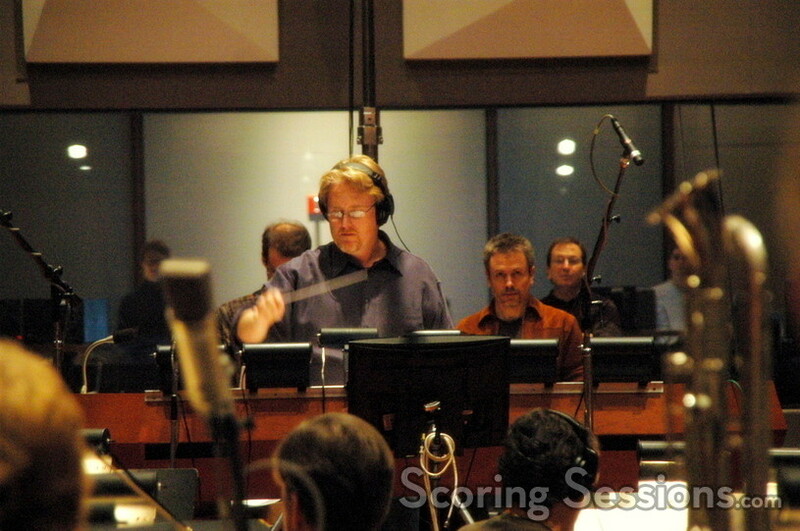 Both the orchestra and choir were conducted by Pete Anthony, at the Eastwood Scoring Stage at Warner Brothers. Score mixing was handled by Casey Stone, and orchestrator Andrew Kinney was on hand assisting with feedback from the control booth. 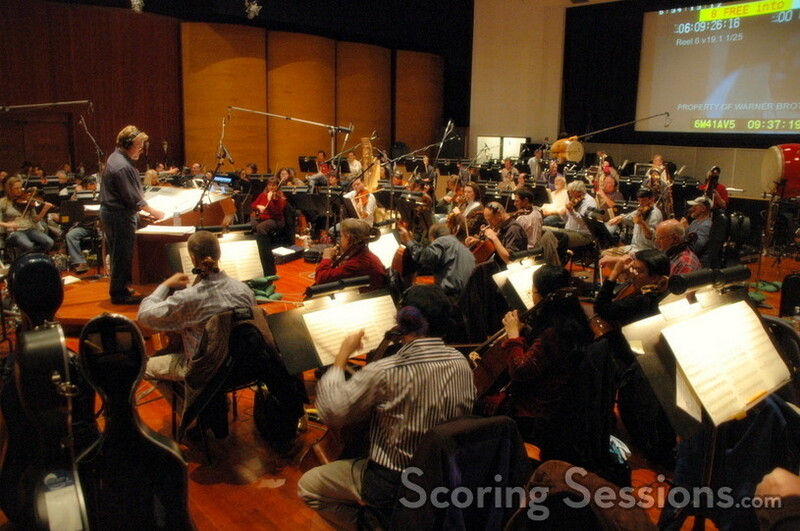 The main theme to the score, an ominous piano-based melody, not only recurs numerous times throughout the score in various incarnations, but the notes were converted into an actual wind chime which was employed during the recording of the score. In addition to the hour or so of orchestra and choir, Frizzell wrote some electronic ambience, which was produced by Frederik Wiedmann. With over 80-minutes of score, The Reaping will hit theaters on March 30, 2007. 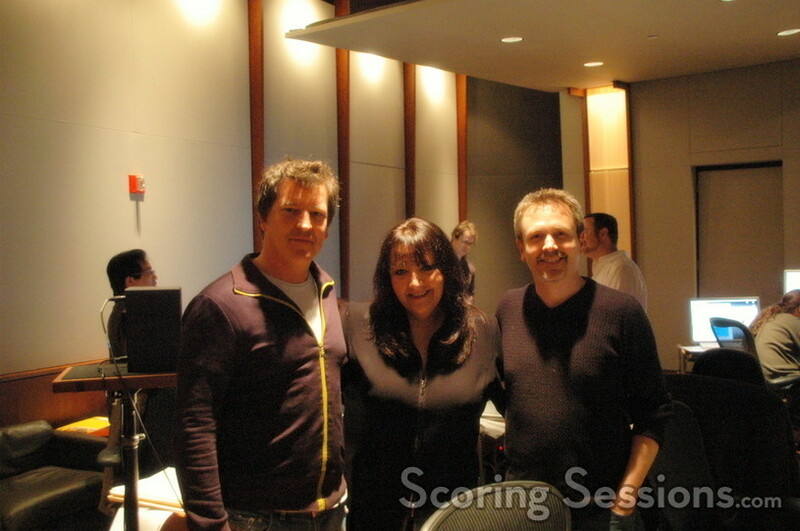 It is too soon to say whether there will be a score album yet.